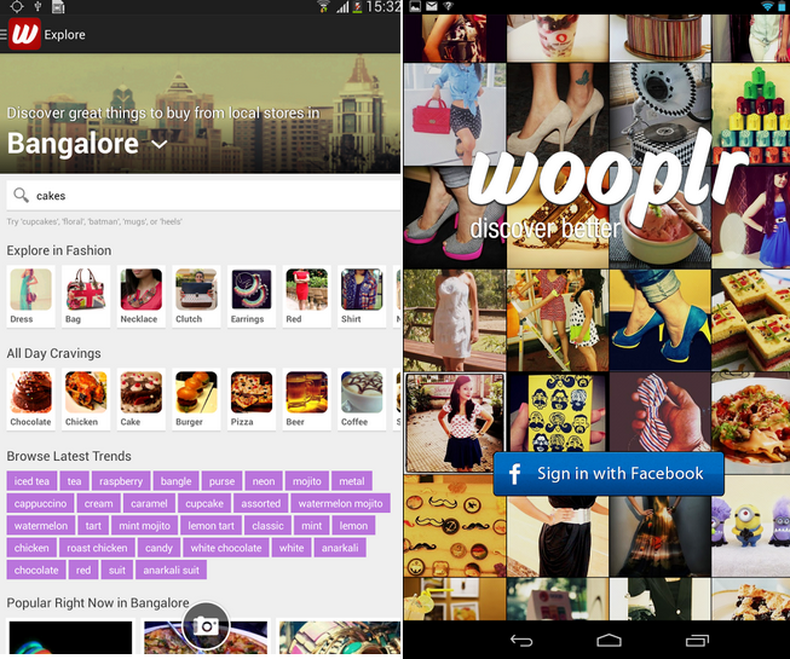 Wooplr is a leading local discovery & commerce platform where people share shopping finds in fashion, decor and food from places around them based on interest, location and their social circle. 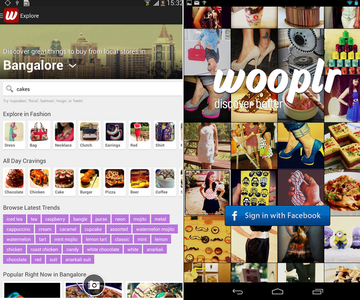 Wooplr is based in Bangalore, India and is available on the web and mobile (Android, iOS and mobile web). 1) Word-of-mouth recommendations: Discover products and dishes made by others on your personalised stream. You can share what you shop too. 3) Explore & Shop: Explore the storefront for more recommendations from that place to find out what to buy. Find the contact information and more details of the store to shop for the product(s) you like.